We know that the next generation are the key to making a more sustainable planet. It’s how we engage them now that will make the difference. 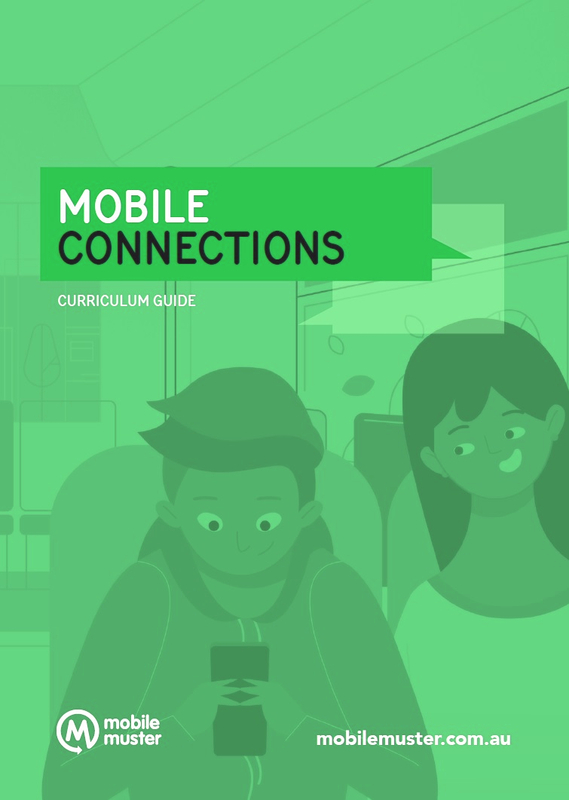 MobileMuster provides practical curriculum material and engaging supporting resources for the classroom. Our Mobile Connections program allows students to look at the impact of mobile technology and encourages them to take action for a sustainable future. Teachers can download the Curriculum Guide and participate in our accredited professional learning course. Students can access our digital library and book which contains narrated videos, stunning images, interactive activities and detailed text to help you design and implement positive actions for sustainability. Schools can run a muster in their community and take positive actions for sustainability. Use our education resources to plan, execute and evaluate your recycling action. Mobile Connections is aligned to the Australian curriculum and the relevant state and territory curriculum. The Curriculum Guides provides an exemplar for how to develop technology rich inquiry based teaching and learning programs. Mobile Connections – High School addresses key inquiry questions in the Geography of Interconnections content area and covers personal connections, technology, trade, production and consumption all through the lens of a mobile phone. Mobile Connections – Primary supports the Sustainability cross-curriculum priority and links to the Humanities and social sciences subject area. It uses the Mobile Connections digital library and book to support the teaching and learning program in the classroom. Mobile Connections – Early Learning provides educators with information and resources about sustainable practices that can be promoted within the early childhood setting. It provides children with greater understanding of their relationship with the world and the impact of their actions on the environment. Includes over 20 lessons on the topic covering personal connections, tourism, commerce, futures and sustainability action. Provides options for assessment and fieldwork. Details stimulus material, suggested apps and online resources. Explores the life cycle of our mobile technology and how we can take action to ensure we recycle responsibly. It uses the Sustainability Action Process to take action in your school community. The activities enable children to learn about recycling and sustainability through sensory and play-based learning. We have partnered with Cool Australia to create a 2 hour accredited professional learning course to support the teaching of our Mobile Connections program. 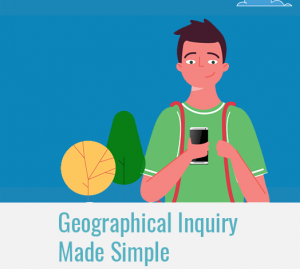 The Geographical Inquiry Made Simple course will develop your understanding of the geography inquiry process and how it applies to the development of technology rich and sustainability focused teaching and learning. This online professional development course is on-demand, so you can learn anytime and anywhere. It is also accredited in each state and territory. How to plan a geographical inquiry unit. How to enrich your inquiry through the use of technology. 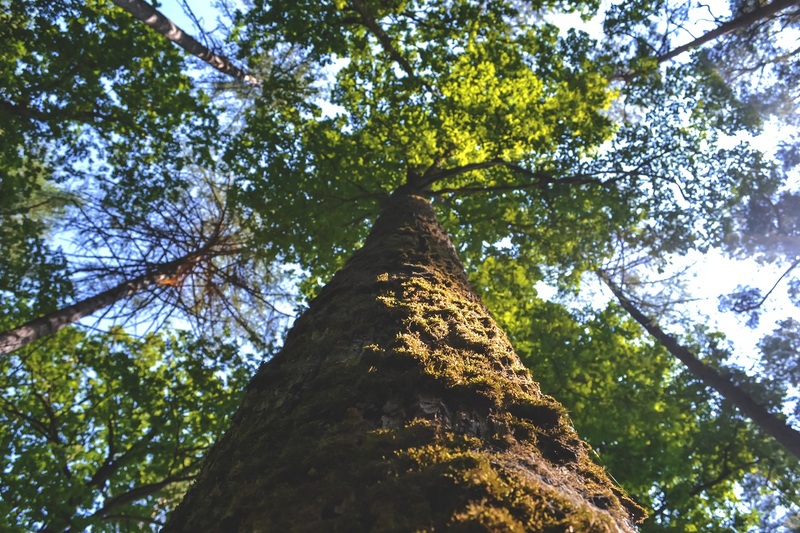 How to incorporate sustainability into your inquiry. How to extend student learning through student-led action. How to engage students in real world geographical learning through the Mobile Connections resources. We have partnered with the Field of Mars Environmental Education Centre to offer NSW teachers a free face-to-face professional development course available at multiple locations across the greater Sydney area. The Geography Action course will unpack the Mobile Connections program and explore the use of technology and sustainability in the geographical inquiry process. This course will contribute 2 hours towards NESA registered professional development. Register to attend the free professional learning course in Term 4. The digital library provides easy access to animations and interactive tools that will bring Mobile Connections to life in the classroom. The digital multimodal book is designed to support the Mobile Connections teaching and learning program. It is available for download with iBooks on your Mac or iOS device or ePUB on your smartphone, tablet, e-reader or computer. The digital book contains narrated videos, stunning images, interactive activities and detailed text to help students design and implement positive actions for sustainability. Recycling efforts — big and small have a lasting, positive affect on our environment. Enter the number of mobile phones, or the kilograms into the calculator and see the impact you made with your own eyes! Take a look at our interactive quiz and learn how our phones are made and the materials that go into making them work. Use our resources to run a War on Mobile Phone Waste. The War on Waste program inspires students to solve our waste problems. 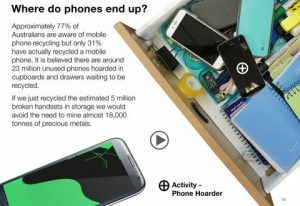 It looks at the growing problem of electronic waste and encourages Australians to clean out the bottom drawer and recycle their old phones. 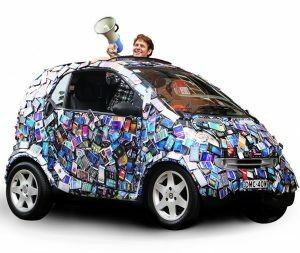 After watching the War on Waste episode that looks at electronic waste use our Mobile Connections digital book to inspire students to tackle mobile phone waste in their community. The book uses the Sustainability Action Process to plan, execute and evaluate action for sustainability. It can be downloaded as an iBook or ePUB version. Teachers should allocate several weeks to allow time for a thorough investigation of the issue and provide time for implementing the action throughout the term. If you would like to run a muster at your school complete our online registration form. We will send you a MobileMuster collection box and resources to help promote your War on Waste. Use the book or follow our guide below. Mobile phones are pretty incredible. They help you connect to people, places, information and goods and services across the globe. But what happens when they are upgraded or no longer work. These activities have been developed to explore the sustainability issue and cover step one in the sustainability action process. Students will access the current situation for mobile phone recycling in their school and community. They will investigate concepts and ideas relating to the issue and start thinking about what needs to change. Assess the current situation in the school by finding out if your school is currently part of the Mobile Muster schools program or if there are MobileMuster collection points in your local community. To search enter your local suburb in the MobileMuster locator. Investigating concepts and ideas relating to the sustainability issue. We have lots of resources to help you. View How phones are made – Oppo Factory Tour and complete the Complete the What’s In a Phone Quiz. MobileMuster – What’s Inside Your Phone from MobileMuster on Vimeo. What can be done in your school and community? Conduct a survey on the number of mobile phones being stored in the school community. Ask participants why they are holding onto their old mobiles and what would motivate them to recycle. What is the story behind my phone? You are now ready to define the scope of action. After watching the War on Waste discuss why it is important to recycle electronic waste and what action can be taken. These activities cover step two in the sustainability action process. They identify ideas, consider the available resources and constraints and help students to select an idea for action. To help generate ideas watch the video MobileMuster: Extending the Life of Your Phone. MobileMuster – Extending the Life of Your Phone from MobileMuster on Vimeo. What you can do to extend the life of your phone? Consider repair, reuse and reselling options. 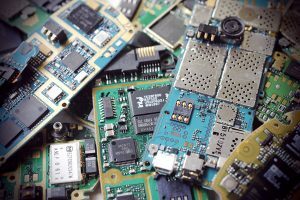 Why do people in developing countries risk their health and pollute the environment to disassemble and reuse electronic waste? 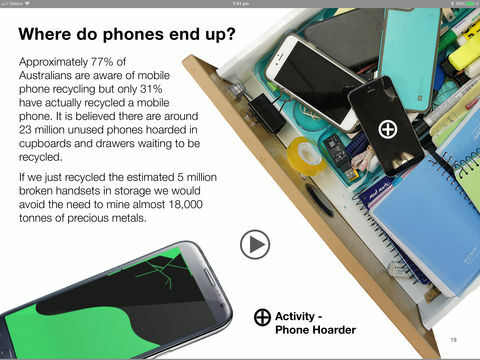 Explore what happens when mobile phones are recycled through the MobileMuster program. Watch the video and identify three reasons why it is important to recycle responsibly through programs like MobileMuster. MobileMuster – The Recycling Journey from MobileMuster on Vimeo. What are the steps in running a MobileMuster? What resources are available to us to start the program at school? What limitations or constraints may there be to running a MobileMuster in our school? If we didn’t run a muster how could we raise awareness or change behaviour? Consider an awareness or education campaign that you could develop. Select an idea for action. As a class and considering your resources, time frames and ideas what type of action best meets your goal. 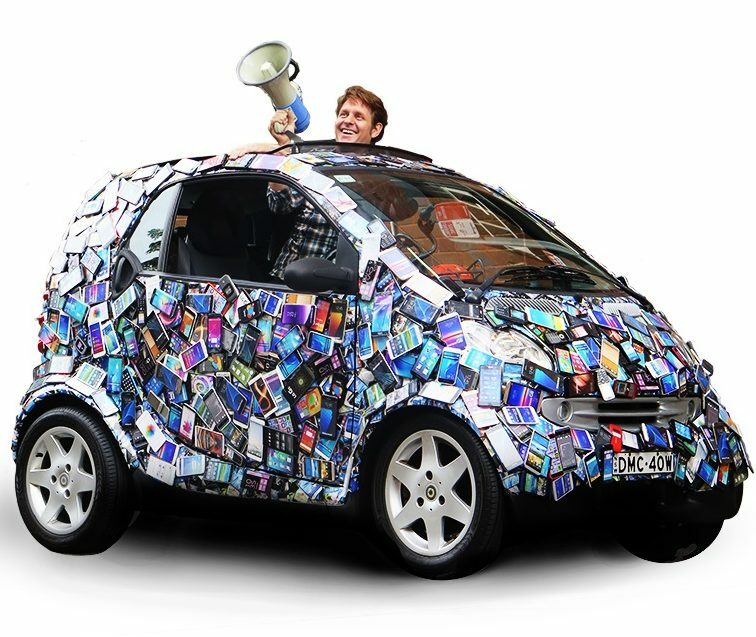 Whether you create a recycling campaign, construct an awareness artwork or run a MobileMuster the options are endless. Creating a sustainable mobile future. The next step is to develop the proposal for action. By recycling your mobile, you’ll be avoiding future greenhouse gas emissions, saving energy, protecting the environment and conserving natural resources. You’re also preventing potentially hazardous materials from entering the environment. These activities cover step three in the sustainability action process. They prepare the proposal, work out how it will be communicated and who will be responsible. Develop the statement for action which you can communicated to the school. Make sure your call to action is simple and easy to follow. Identify the order of steps or actions needed to implement the plan. Make sure you gain agreement on the proposal from stakeholders including the Principal. Before you prepare the communications plan consider how to promote your proposed action take a look at the environmental benefits of recycling. MobileMuster – The Benefits of Recycling Your Phone from MobileMuster on Vimeo. Identify and describe the environmental benefits of recycling mobile phones. Interact with the Mobile Muster Environmental Calculator and assess environmental benefits of recycling mobile phones. 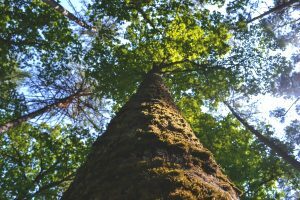 What would be the environmental benefit of recycling in terms of global warming (C02 emissions prevented)? What other measures are used in the environmental calculator? Does our planning address the original problem? How does this plan support all aspects of what we are going to do? How can this plan be communicated? Use the information collected in the survey to help form the communications plan. How do we record our actions for communicating and reporting? How will we monitor our progress and success? You are now ready to take action. MobileMuster is the product stewardship program of the mobile phone industry and is accredited by the federal government. It is voluntarily funded by all of the major handset manufacturers and network carriers to provide a free recycling program in Australia. These activities cover step four in the sustainability action process. They cover the implementation of the sustainable action and monitor its progress. Visit the MobileMuster website and learn more about the program, why it was developed and who funds the program. Watch the video MobileMuster – Our Story. MobileMuster – Our Story from MobileMuster on Vimeo. In groups, students select one of MobileMuster’s member organisations and research the environmental initiatives to reduce the impacts of their products on the environment. Implement the steps set out in the proposal. Use the resources provided by MobileMuster to communicate the sustainability action. Schools that are a registered MobileMuster collection partner will be able to use their resources including posters, videos and logo to promote the action. Who is monitoring the implementation? What further action is needed to ensure success? Are we following the proposed steps? How are we monitoring our progress? How are we collecting data? Change starts with education. Spreading awareness and taking action in order to make a difference can be achieved in a number of ways. You are now ready to evaluate the sustainability action process and working out how we can create a sustainable mobile future. These activities cover step five in the sustainability action process. They cover the evaluation of the sustainable action and reflect on the learning process. How could you improve the action process for next time? What further action might you take? Identify what learning resulted from the action process. If the sustainability action involved a MobileMuster collection event use the Environmental Calculator to measure the environmental impact of the action. Identify what you would do differently next time and possible future directions. Present the evaluation to the school and community. You could create a documentary that describes the sustainability action and the impact.